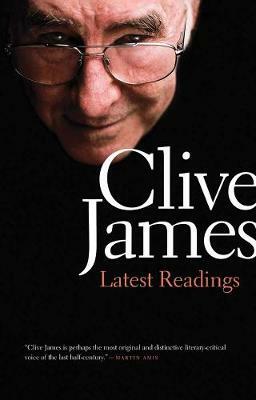 In 2010, Clive James was diagnosed with terminal leukemia. Deciding that "if you don't know the exact moment when the lights will go out, you might as well read until they do," James moved his library to his house in Cambridge, where he would "live, read, and perhaps even write." 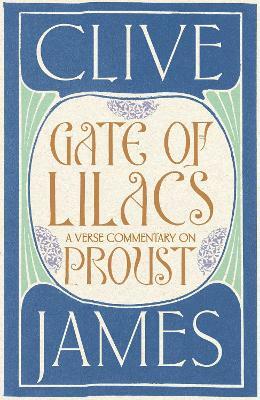 James is the award-winning author of dozens of works of literary criticism, poetry, and history, and this volume contains his reflections on what may well be his last reading list. 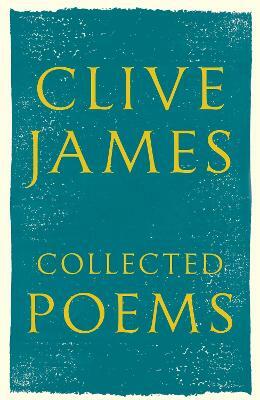 A look at some of James's old favorites as well as some of his recent discoveries, this book also offers a revealing look at the author himself, sharing his evocative musings on literature and family, and on living and dying. 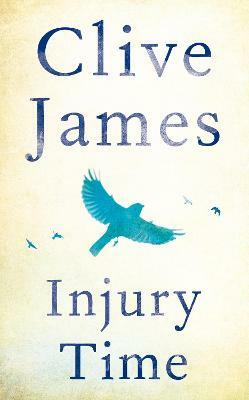 As thoughtful and erudite as the works of Alberto Manguel, and as moving and inspiring as Randy Pausch's The Last Lecture and Will Schwalbe's The End of Your Life Book Club, this valediction to James's lifelong engagement with the written word is a captivating valentine from one of the great literary minds of our time. 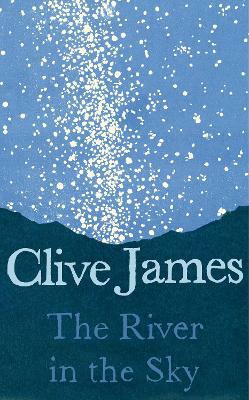 Buy Latest Readings by Clive James from Australia's Online Independent Bookstore, Boomerang Books.